OMI JPIC recently hosted Fr. 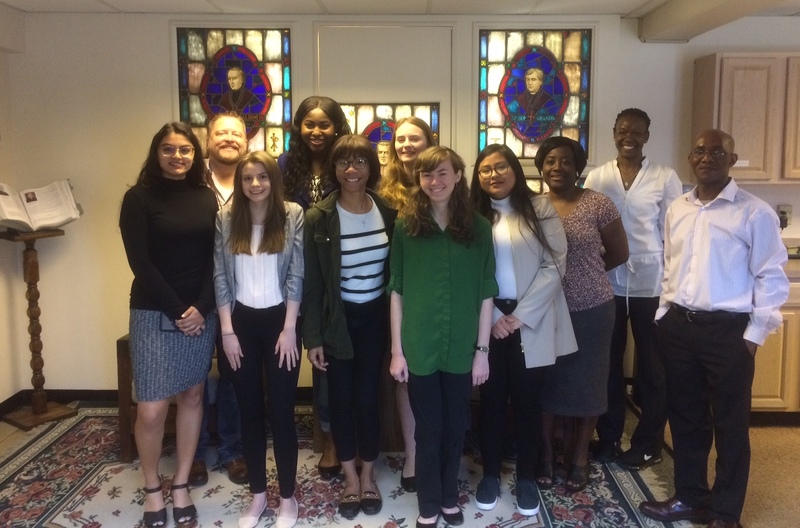 Raymond Cook, OMI, & Rice University students at JPIC offices. Fr. Ray is currently the chaplain at Rice University. 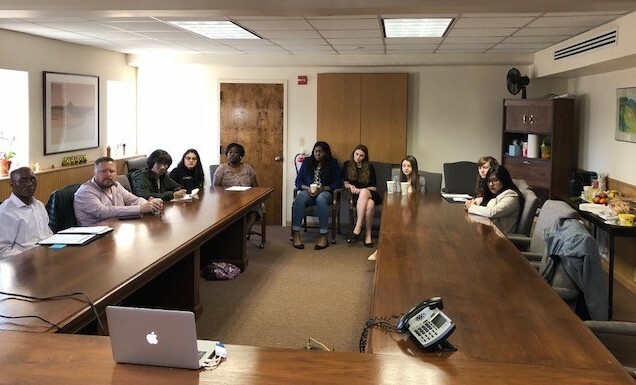 The students shared on their activities through the campus ministry and JPIC staff presented on how their work connects with Catholic Social Teaching. 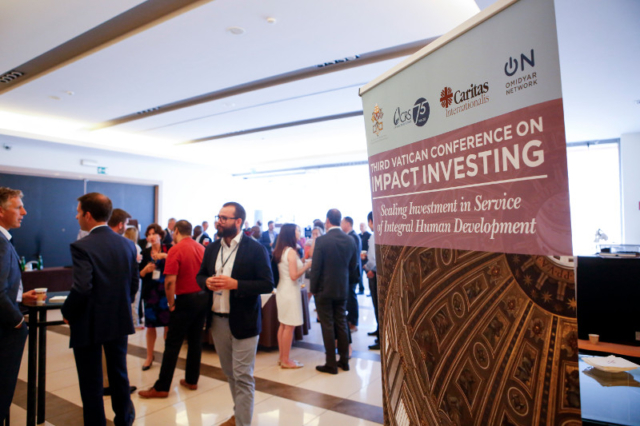 The Third Vatican Conference on Impact Investing: Scaling Investment in Service of Integral Human Development focused on concrete ways that capital can be put to use to help the poor around the world. Attendees converged on the Vatican from all corners of the globe to hear about a variety of social enterprises and impac t funds designed to do just that — some are examples of how investors can deploy their capital, others were actively seeking funding ranging from commercial investment to blended finance, a combination of investment and philanthropy. All of the featured enterprises and funds use impact capital to sustainably provide goods, services, and/or jobs to the very poor at scale. 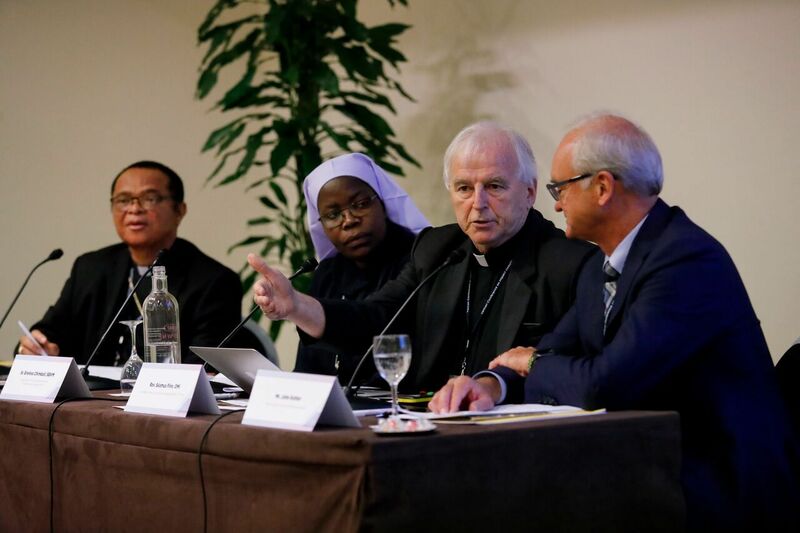 Taking place last July in Rome, the conference drew leaders from the Catholic Church, business, banks, the investment world, academia, foundations, humanitarian organizations and many others interested in the issue. 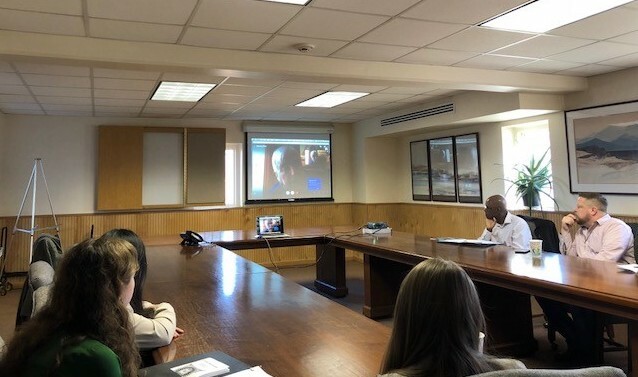 As in previous years, it was co-hosted by the Dicastery for Promoting Integral Human Development (IHD) and Catholic Relief Services (CRS), the official overseas humanitarian agency of the Catholic community in the United States. Visit OMIUSA’s website to read the full article. We have lost brothers, sisters, and friends, and we are in deep grief and sorrow. We are one with their families in this difficult time – for they were also a family to us. Our grief is even greater as the bombing happened at a time when the Holy Mass is being celebrated at the Our Lady of Mount Carmel Cathedral. Indeed, they have died as martyrs witnessing to their Christian faith as they braved to stay in Jolo despite constant intimidation and risks. Our sympathy also extends to the men in uniform whose lives were sacrificed in their duty to protect the community. We condemn in the strongest possible terms this treacherous, inhumane, and evil act of violence against the people of Jolo, especially to the Christian community. Such barbaric deed has no place in a civilized society where sacredness of life and human dignity is respected. We therefore implore all concerned authorities to do their utmost duty to bring immediate justice to victims, their families, and the entire community of Jolo who are deeply afflicted by this atrocity. Over the past decades, our people – Christians, Muslims, and Lumads – have been striving to work together to bring forth harmony, peace, and progress to this land. It is our hope that this tragic incident may not be a source of division therefore, but rather a strong reason to build-up a community that is centered on the values of peace, dialogue, friendship, love, and solidarity that transcends religion, culture, or belief. Dear Brother Oblates, and all our Brothers and Sisters who live the Oblate Charism, We celebrate, on this feast of the Conversion of Saint Paul, the 203rd anniversary of the foundation of our Congregation. We are concluding the Congregation-wide “Year of Oblate Vocations,” an initiative requested by the Congress of Mission with Youth and the Congress on Oblate Vocations, and endorsed by the members of the 2016 General Chapter. 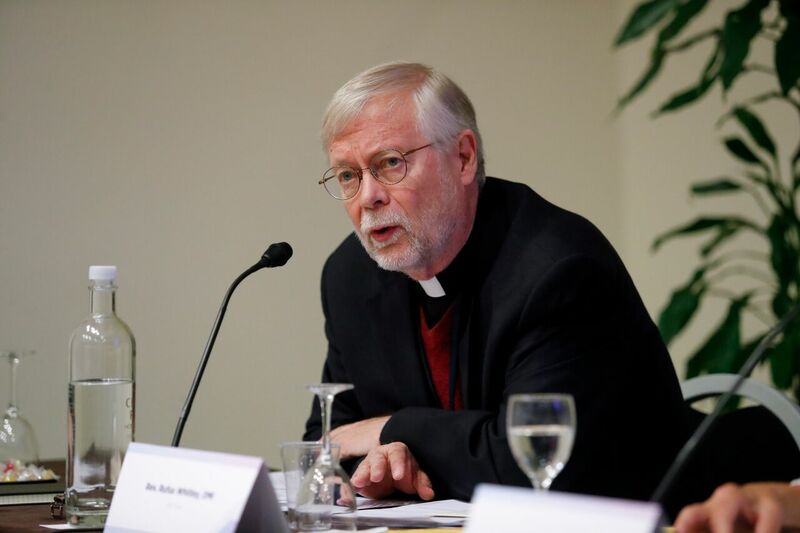 This Year of Oblate Vocations has raised the consciousness of the entire Congregation to our responsibility to believe in the future of the Congregation as an instrument of missionary evangelization in the Church. We are all called to pray and work for vocations of vowed Oblates who will live the charism of Saint Eugene de Mazenod. OMI JPIC has also created a resource that can be used in parish bulletins, with community groups, or for personal reflection, to encourage awareness and action around life issues. Download the one-page resource here.